Click "Sign in to your account" and use your Colgate University username and password. 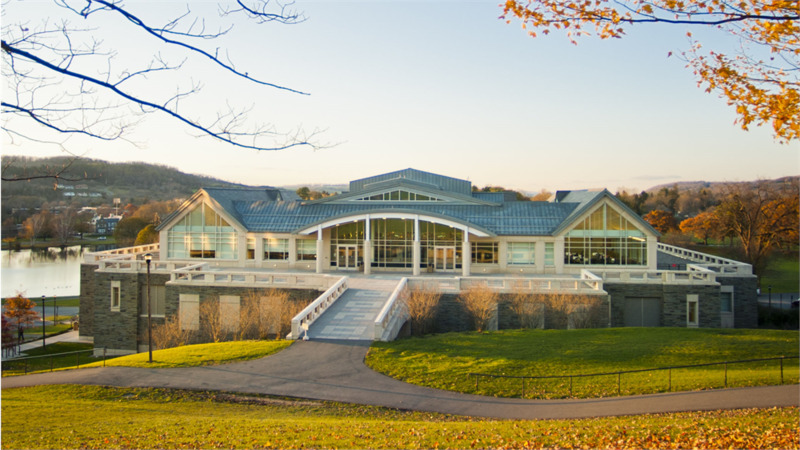 By using this system to borrow equipment from Colgate University Equipment Lending, you agree to return the equipment in good working condition on or before the due date shown. If equipment isn't returned promptly to the original location during regular business hours, your account may be suspended and you will no longer be able to borrow until the outstanding loan is returned. If the equipment is over 7 days late, your Colgate account will be charged the replacement cost of the equipment plus a Billing Fee of $25 which is not refundable.